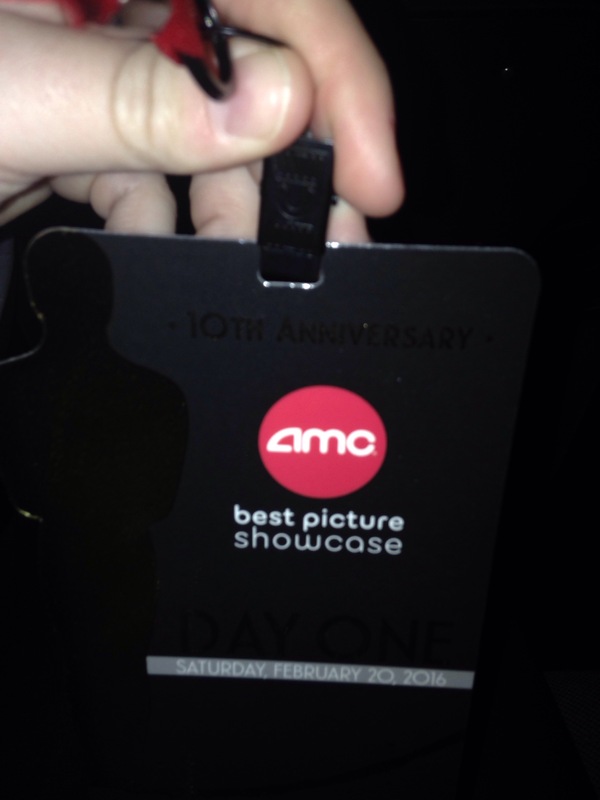 It’s that time of year again, that’s right it’s time to sit in a room for 10 hours or so with a group of strangers and watch all the Oscar nominated best picture movies. Alright here’s to eating so much popcorn in a day that I feel physically ill! !